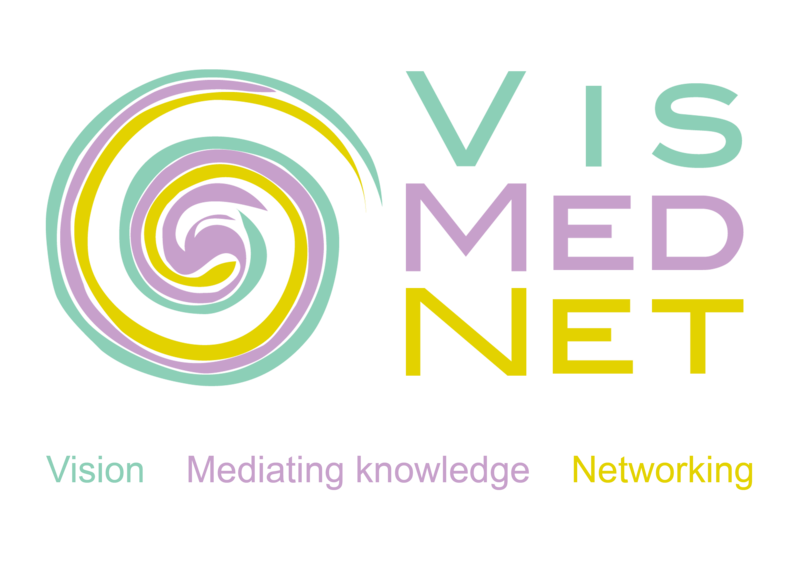 VisMedNet Association (Swieqi, Malta) is a private NGO of professionals born in a Comenius Science Network and is now a specialist in the generation of concepts, establishment of sustainable networks for growth at organisational and individual level over and above extensive activities in the fields of youth and employment, training and development. Associazione ValIda (Rome, Italy) is committed to the development, implementation and acknowledgement of the value of non-formal and informal learning within the European framework and international mobility for the creation and development of good practices, inter-cultural exchanges and joint programmes. 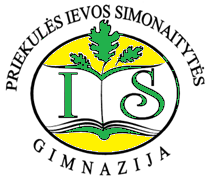 Klaipedos r.Priekules Ieva simonaityte gymnazium (Priekule, Lithuania) is a gymnasium of more than 700 students ages 6 - 18 with a management and pedagogical team that covers are all areas of education as well as psychological and social support services for the students. 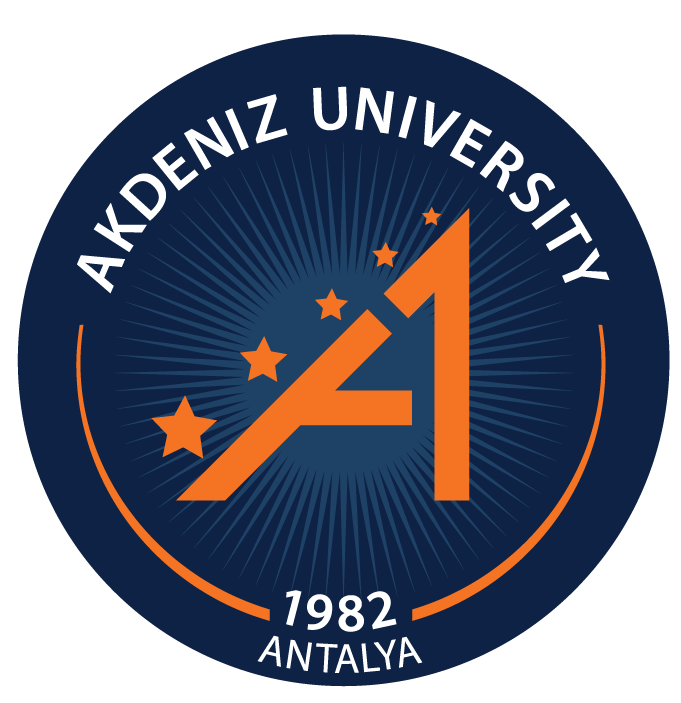 It is active in several local, national and international projects and its students compete in many sports competitions. 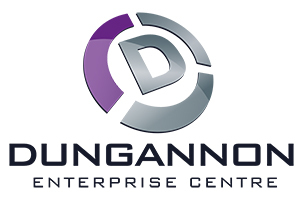 Dungannon Enterprise Centre (Dungannon, Ireland) is the principal supplier of enterprise education and training in the South Tyrone region, known for its predominantly rural setting, high concentration of immigrants and strong creative, especially dramatic, tradition. Over more than 20 years, the Centre has assisted more than 1,500 enterprises and is part of the official Enterprise NI network of 32 enterprise development centres. Its recent Innovateher course has been successful in inspiring entrepreneurial mind sets in young women. Polytechnic Institute of Porto (Oporto, Portugal) the largest Polytechnic Institute in the country, involving more than 20 R&D units, and is the best positioned in international scientific rankings in Portugal. 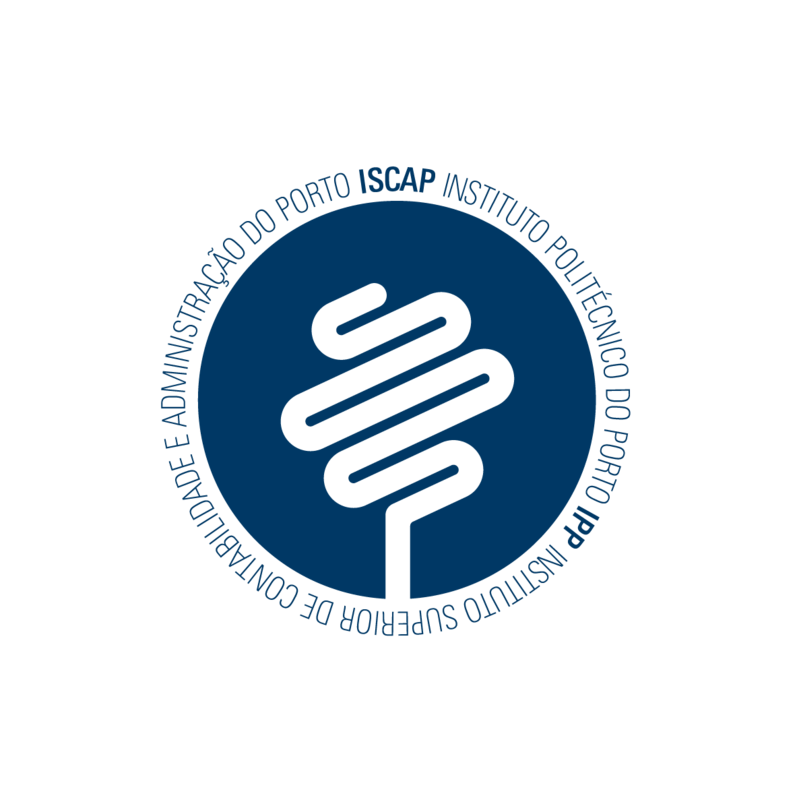 ISCAP is one of P. Porto's 8 schools, and offers its 4000-strong student population a range of innovative undergraduate and graduate courses, and others. ISCAP is experienced in innovation in learning. It is also noteworthy that our International Office is responsible for the highest rate of students’ mobility in Portugal. 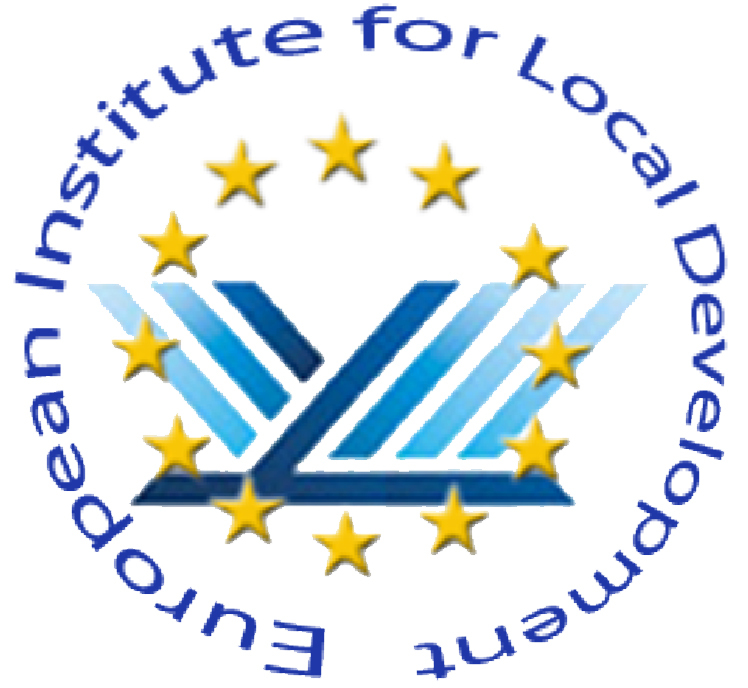 European Institute for Local Development (Thessaloniki, Greece) was founded in 2009 as an independent non-governmental organisation whose members are European citizens and organisations interested in supporting regional development activities. Its mission is to consistently provide innovative high quality services that improve the economic status of regions and the quality of life in urban and rural areas by supporting and promoting experience sharing between its members and partners for sustaining international cooperation, skilful networking and further progress and growth. 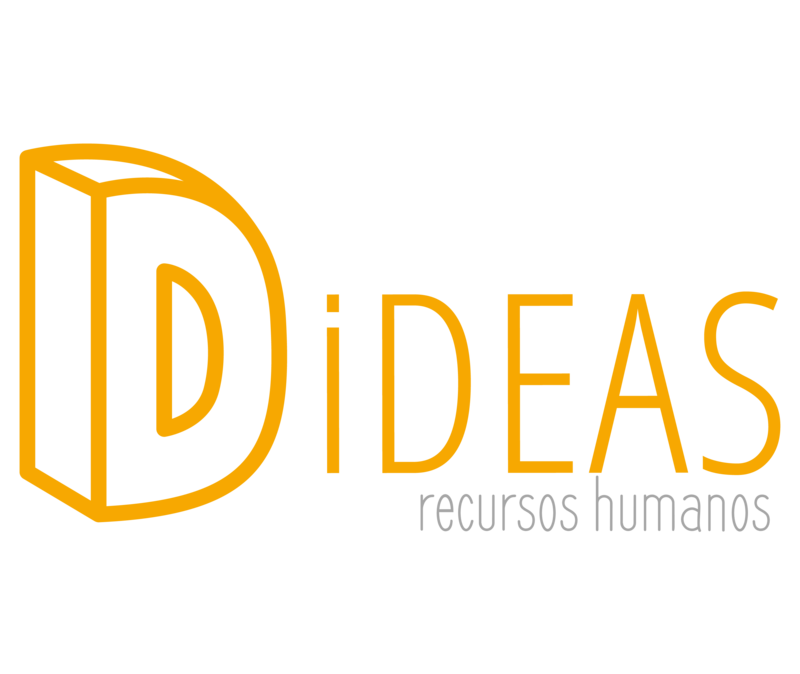 Dideas, S.L. 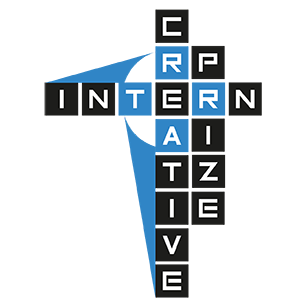 (Castellón, Spain) is a professional consultancy and training company with extensive experience in the development of people in companies that seek experience, to offer an innovative and creative solution without losing quality, personalized and taylored to each customer. UNINETTUNO (Rome, Italy) is the leading Italian Distance University, counting more than 15,000 students coming from 156 different countries, enrolled in its 6 Faculties and 25 degree programs, provided in 5 languages (italian, english, french, arabic, greek) through UNINETTUNO online learning environments and Satellite technologies. UNINETTUNO has a strong track record in research projects focused on technologies applied to teaching and learning processes, innovation in higher education and vocational training, international cooperation and social inclusion.